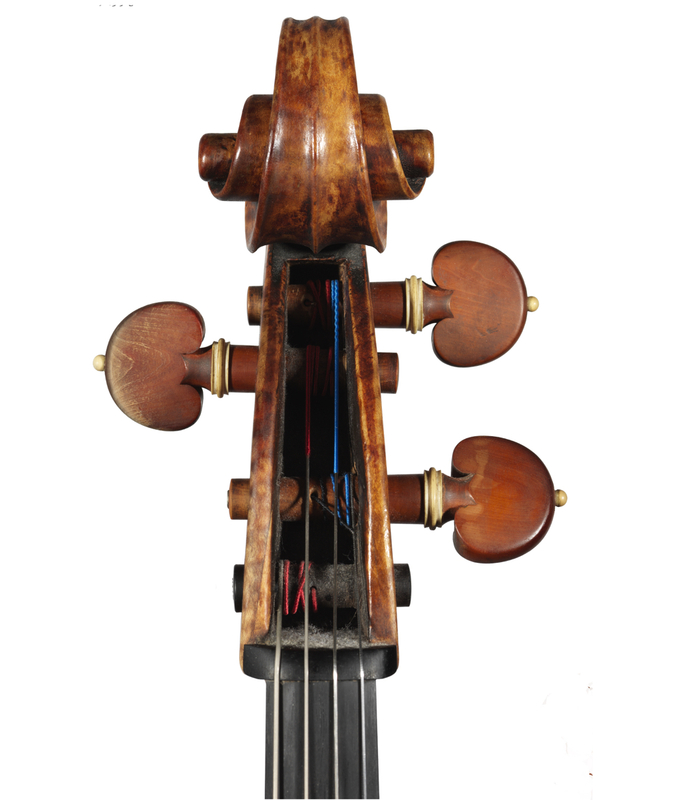 Truls Mørk plays a Venetian cello made in 1723 by Domenico Montagnana. 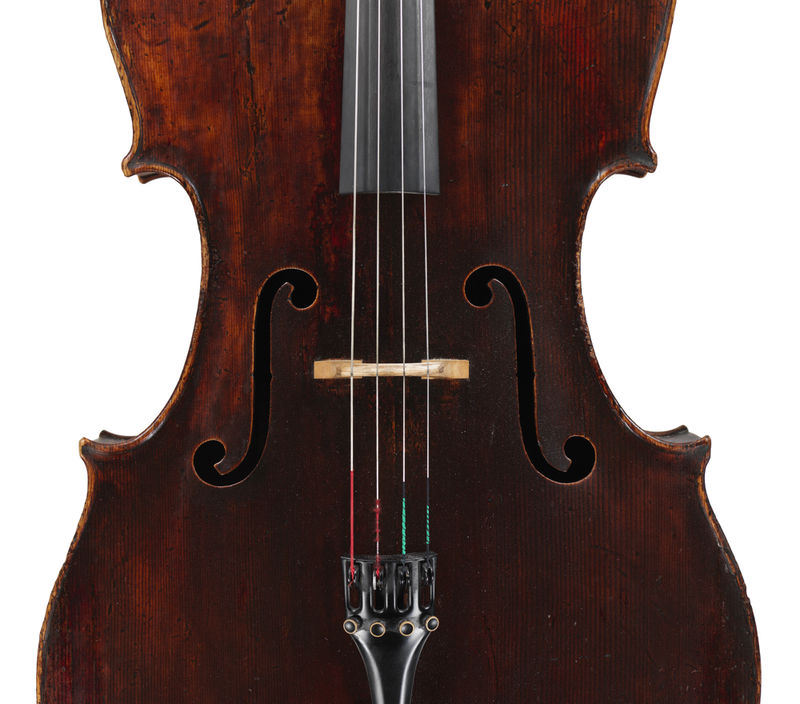 Arguably the finest Venetian cello maker of all time, Domenico Montagnana was active between 1700 and 1750. His cellos are highly sought after by soloists for their commanding, deep resonance and their exceptional focus and clarity. 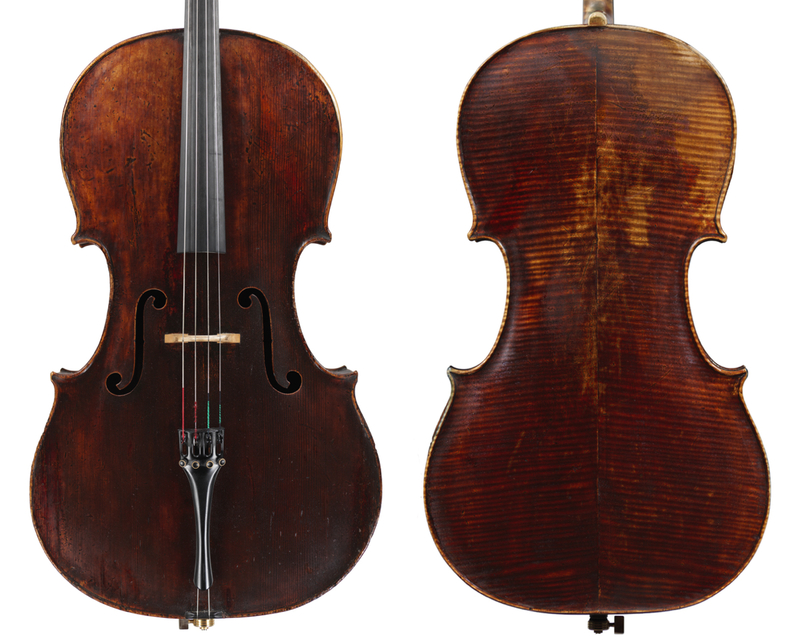 In comparison to the Stradivari cello, a Montagnana is wider and slightly shorter, which allows greater manoeuvrability and myriad layers of depth and complexity in the bass register. 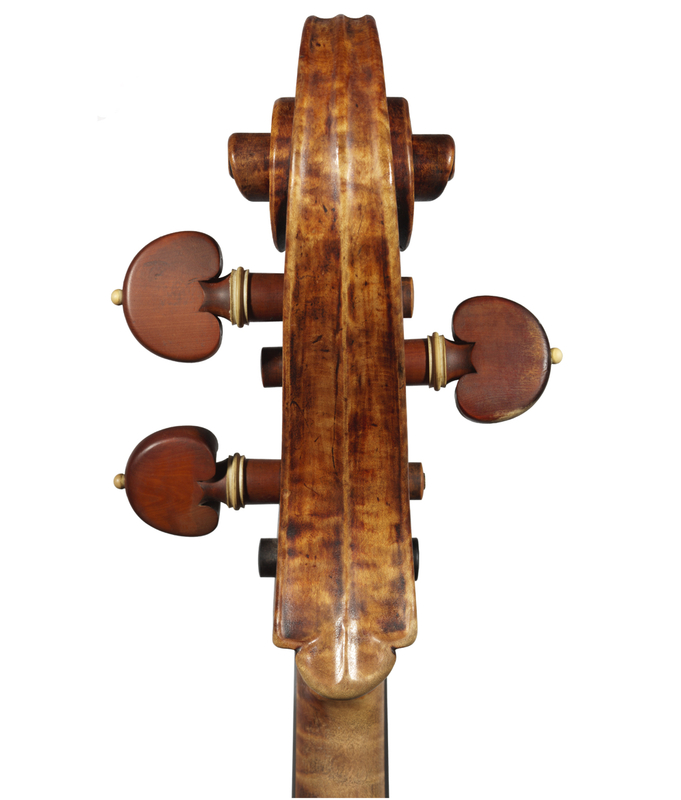 His earlier instruments, like this 1723 cello, have elements of Stainer influence, in particular in the shape and cut of the soundholes. Montagnana almost invariably chose the highest quality tonewoods – elegantly flamed maple and high-altitude, fine-grained spruce. 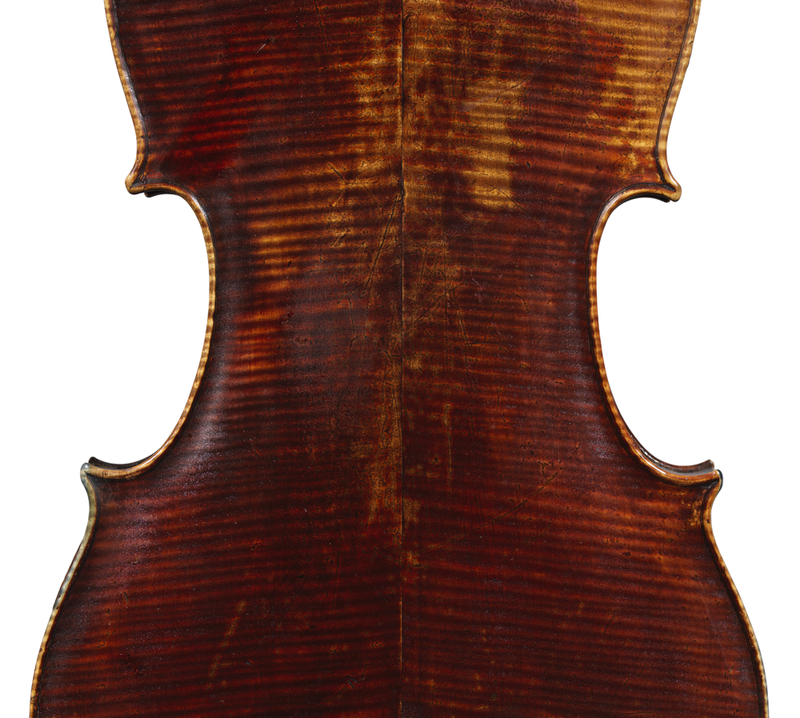 The most distinctive element of his instruments, and indeed of Venetian instruments in general, is their deep-red textured varnish, an impasto of rich pigmentation over a lustrous golden ground, which over time develops an extraordinary craqueleur. 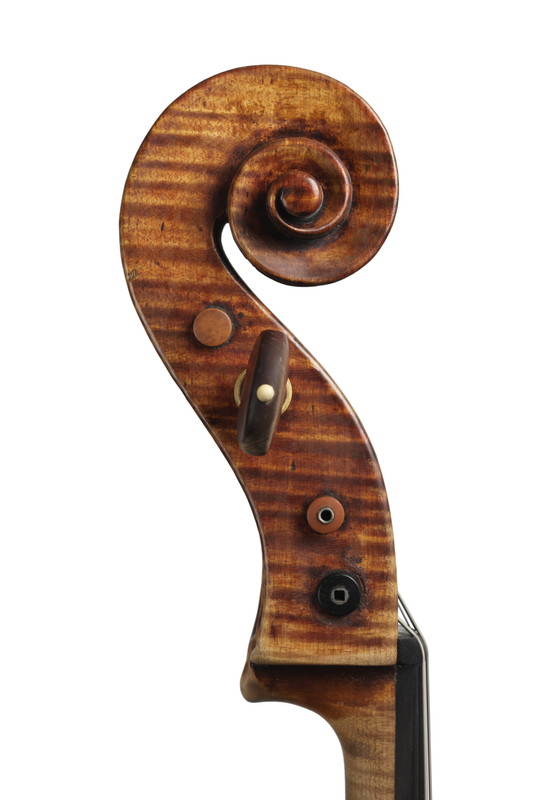 There are fewer than 40 Montagnana cellos in existence and each of them is a unique expression of individual character and personality. In the hands of great artists, they make a enormous and breathtaking sound.